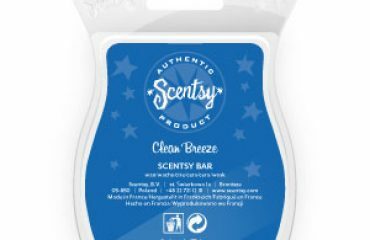 Love this bar, smells so fruity and fresh!! Nice and strong smell that keeps the whole house smelling fruity but not too over powering!! 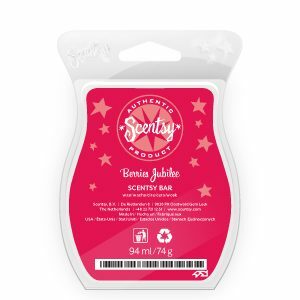 This scent fills the room with delicious fruitiness. Blackcurrants and strawberries and raspberries. 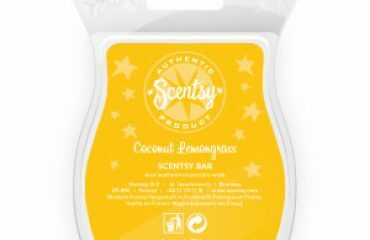 A delicious zesty fruity scent like a summer pudding. If you prefer the fruity scents to the floral ones then this is one to definitely try. 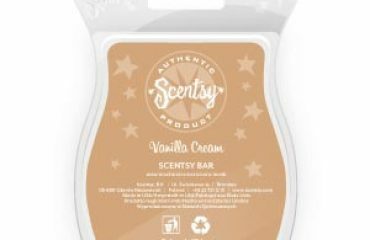 I personally cannot detect the vanilla but that for me is a good thing as I am not a big fan of it. 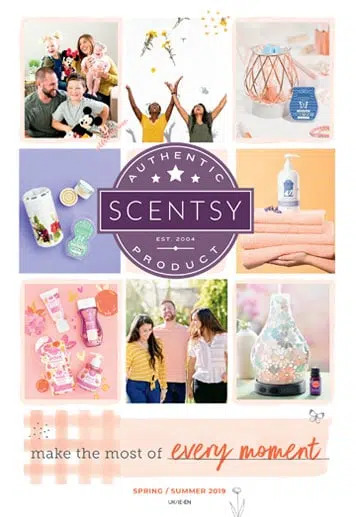 This is a lovely fresh fragrance and something to remind you of those summer days berry picking.